It’s that time again! 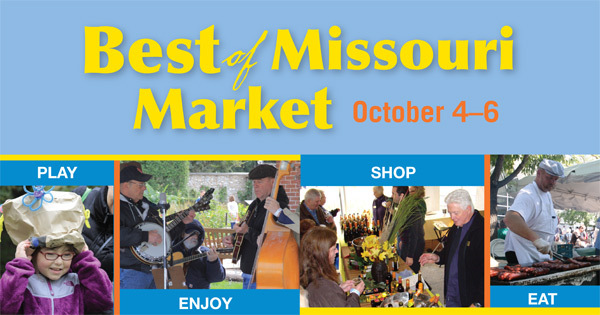 We’re thrilled to participate again in the annual Best of Missouri Market at the Missouri Botanical Garden. This tremendous event draws 25,000 visitors to the Garden to see more than 120 Missouri vendors offering everything from wine to flowers to jewelry to — of course — chocolate! There will also be music, food, and even attendance prizes, as well as activities for kids on Saturday and Sunday. Kakao will be there each day of the event with a wide selection of your favorite barks, including seasonal Autumn bark – a 61% dark chocolate mixed with warm fall spices and topped with crunchy, toasted Missouri pecans. We’ll also have our award-winning caramels, marshmallow pies, and our delicious bacon-pecan brittle. Come by for a free sample and say hi! 6 – 9 p.m. First Look Friday: Early-bird shopping! Free parking is available on the Garden lot and in the Metro lot at Vandeventer Ave. and Shaw Blvd. A free shuttle will service the Metro lot to bring customers to the Garden. The Garden is also accessible by Metrobuses #80 Park-Shaw and #8 Bates-Morganford. Check out the Garden’s website for more information: http://www.missouribotanicalgarden.org/.